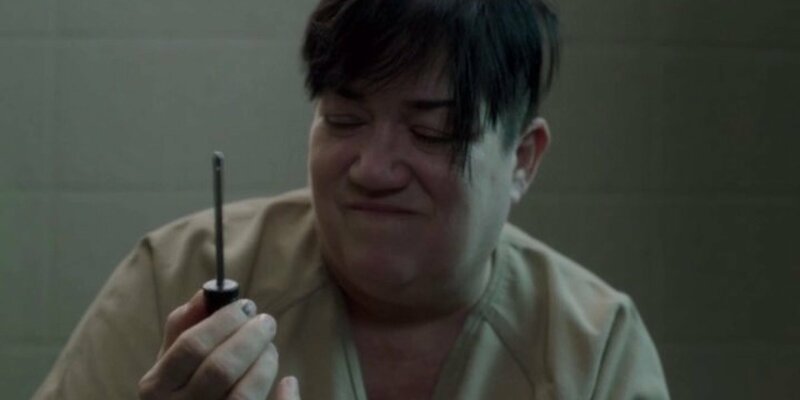 I am without words to fully describe the beauty of Orange Is The New Black star Lea Delaria's new album. Not only is her voice absolutely amazing, but her album is a collection of jazz covers of David Bowie songs. It's called House of David. And it is everything I've ever dreamed of. I listened to "Modern Love" on Spotify and promptly purchased the entire album on Amazon. That's right. I'm a millenial who just paid money for music. There is no greater endorsement than that fact. Lea's fundraiser for the album is still up, and, although it has obviously made its goal, you should still give her money. Give her $250 and she will CALL YOU. ON YOUR PHONE. For $4,000 she will go to McDonald's with you. I don't care if she doesn't need the money anymore, that sounds like a steal to me. You can also get a signed screwdriver. Because –– well, you know. Buy that album. Now. You'll thank me later.